Not sure about the fees. Government scholarships are there. Averagely 5 students will get scholarships. A bit easy. The Madras Diocese of the Church of South India launched the C.S.I. Ewart Women's Christian College in 1997. Rev.Sandy Mac Donald, Moderator of the Church of Scotland declared the College open on 29 September 1997. Rt.Rev.M.Azariah, Bishop in Madras at that time, inaugurated the College on 31 October 1997 at its first location at C.S.I. Ewart Girls Higher Secondary School. 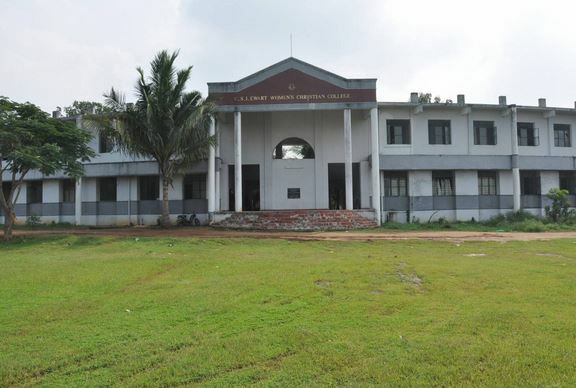 Dr.Mrs.P.Chandrasekaran was the first Principal. In 1893, Rev. Adam Andrew, missionary of teh Free Church of Scotland founded the Christian settlement of Melrosapuram on 72 acres of land with 13 families. It was to this sprawling and lush location that the college moved into during 2001. The present Chairman of the College, Ret. Rev. 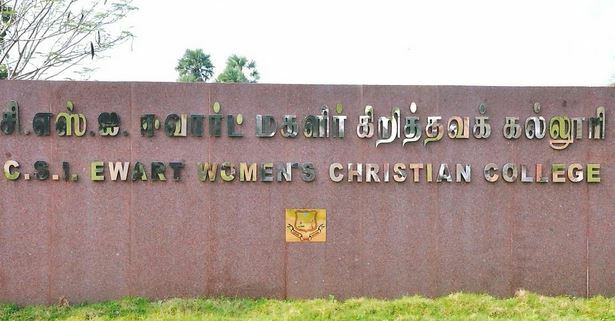 Dr. V. Devasahayam, Bishop in Madras initiated the Hostel project in 2005 so that the students from distant locations in Madras Diocese could have access to higher education in Ewart College and fulfill the mission of the college. The College offers a sound liberal Christian education in disciplines that have potential for a productive career. Students also learn by carrying out independent research projects. The College aims at the development of character and total personality development of each student through a wide range of curricular and co-curricular activitites and student organizations. The College Chaplain supports the spiritual development of the community and provides counseling. Why to join C.S.I. Ewart Women's Christian College ? Excellent exposure through students’ union: The College has students’ union which provides opportunities for the students to work as a team and help the students to take up the responsibility of as the team leader. It also helps in organizing interdepartmental competitions which help the students to collaborate. It also helps in grooming of the hidden inner potentials of the students. Provision of co-curricular activities: The College has N.S.S which organizes various campaigns and seminar related with several environmental and societal issues. The R.R.C. or Red Ribbon Club provides the opportunity to students for effectively handling various sensitive issues. 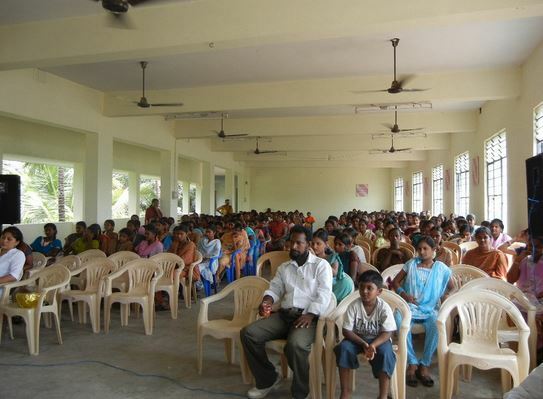 Various competitions and quiz are organized by Y.R.C. or Youth Red Cross. All these help in grooming of the students personality. Exposure to arena of knowledge: The fully automated and resourceful library provides an enormous collection of books, periodicals and journals. The collection of the library is updated and expanded regularly. It also has open access system for the benefit of students. Teaching through well qualified faculties: The College has very experienced and knowledgeable faculties who endeavour to provide valuable insights for showing the right direction to the students.